Enjoy year-round fun at Barleylands Farm Park with plenty of indoor activities to keep you and your family entertained, whatever the weather. With two barns offering indoor play activities, your little explorers can run, jump and shoot all year. Our indoor animal enclosures house our farm animals and Snakes Alive reptile house. Come and get up close and personal! 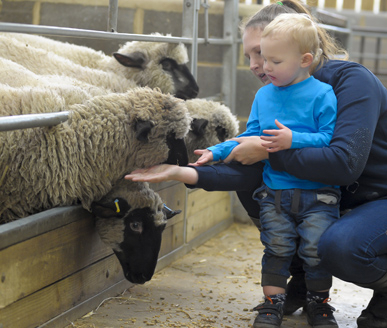 Whatever the season, whatever the weather, our Animal Encounters give children and families the chance to get close to farm animals – and even feed them – inside a warm, cosy barn. Here at Barleylands, you can get up close and personal with lambs, sheep, goats and even an alpaca or two, every time you come. Your children will love the time they spend with the animals. We encourage children to gently stroke and pat our animals and to see just how amazing they are. Safe inside the barn is our bunny village and our friendly rabbits love nothing more than a gentle pat or even a cuddle. They also enjoy being tangle-free and clean and tidy and you can come along to comb and brush the bunnies, as part of their daily care routine – make sure you don’t miss out. 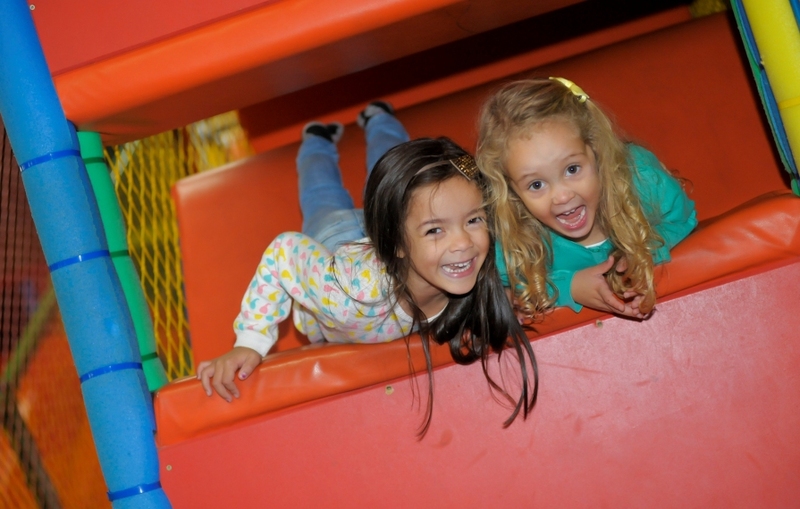 At Barleylands we have two barns offering indoor play for children of all ages. 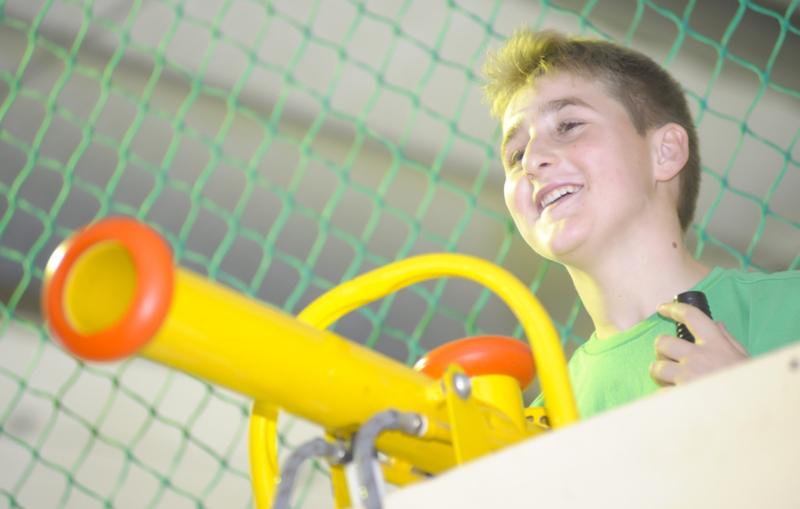 In the Indoor Play Barn you’ll find sky high slides, cargo nets, poles and chicanes. Will you brave our drop slide into the balls or race down our colourful astra slide? Toddlers have their own designated play area with their own mini slide and pint-size frame so they can play safely. We have another barn full of action at the other end of the Farm Park where you’ll find our Ball Blasting Arena and a giant sandpit filled with toys, diggers and ten tonnes of sand! Barleylands is home to the largest reptile display collection in the South East. And it shows. 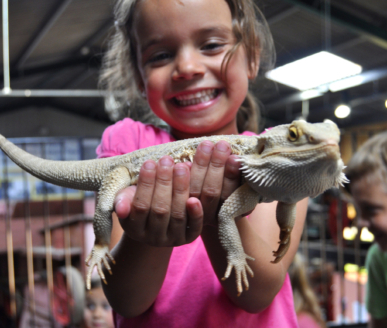 Discover a world of lizards, snakes and more, right here at Barleylands, with the Snake’s Alive team of reptile specialists who are full of facts and information about amphibians, lizards, snakes and scorpions, to help you understand more about these amazing animals. 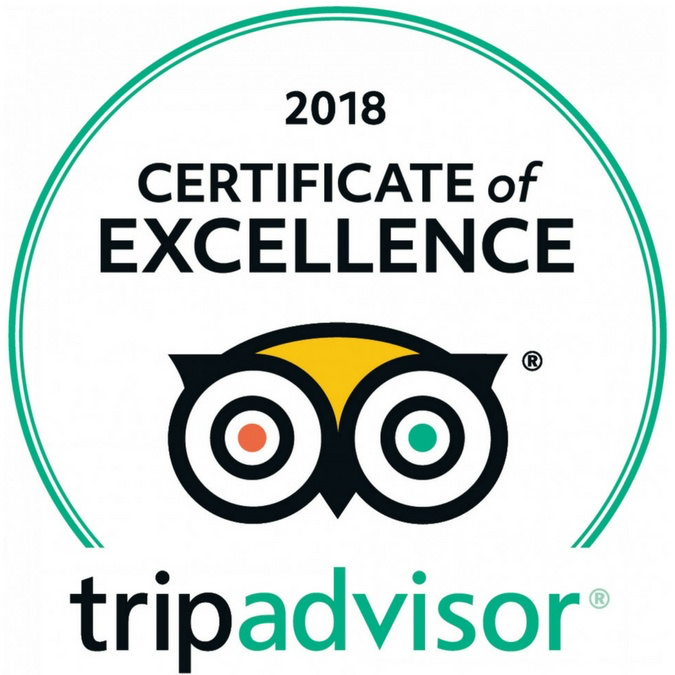 With Burmese pythons and Boa Constrictors as well as a host of other snake species to admire, you can view from afar or even handle a snake – under expert supervision of course. Snakes Alive runs two interactive reptile sessions every day and the Reptile House is open and included in your Barleylands entrance fee. Our Ball Blasting Barn can be found at the bottom of the farm. Full of action the whole family can enjoy trying to shoot each other with the foam balls, and little ones will love its Monsoon ball shower! Found just next door is our giant undercover sandpit filled with 10 tonnes of sand, complete with buckets and spades. Undercover picnic areas can also be found within the barn – so there’s plenty to do whatever the weather. 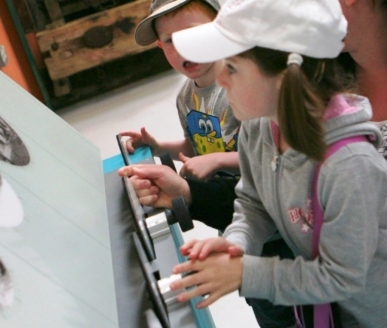 The Discovery Barn is the perfect place for young explorers to learn about the history of farming, discover more about the Essex countryside and how we used to live. We have an enticing selection of vintage machinery, tractors, carts and all sorts of other farming equipment. Our displays are interactive and there’s always something to see. The importance of agriculture and farming to this part of Essex, here in Billericay, and beyond, is something we celebrate here at Barleylands. Great indoor activities for rainy days! Book your Farm Park tickets and save 10%!